If your tweens and teens like to add their own flair to their hair and clothes, we have the perfect project for them! 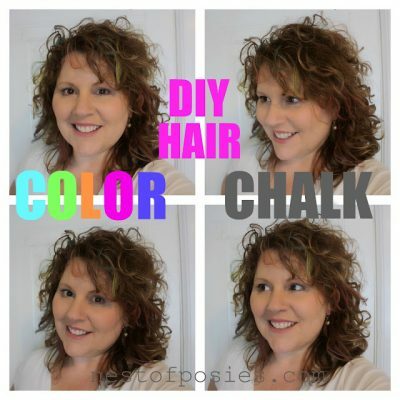 They can add wild colors to their hair simply by using oil-free pastel chalks! Don’t worry, Mom…it’s not permanent!